Confirmation is starting to come in that the GTX 1080 is now officially available to purchase in South Africa. The South African pricing for the Nvidia GeForce GTX 1070 Founders Edition has been revealed. 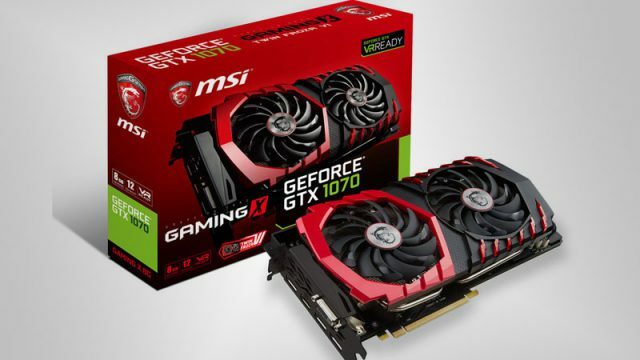 Hardware manufacturers Colorful have integrated a GTX 1070 into one of its new motherboards. How does the Maxwell favourite compare to the newer Pascal GPU? Here are the specifications of the value-oriented Pascal graphics card. The rumour that Pascal will be unveiled and at the very least soft/paper launched at Computex 2016 is exciting, to say the least.